Kim Fahlstedt gave a lecture at the Landsarkivet in Gothenburg introducing the project to a wider audience and actively called for respondents for the video interviews. 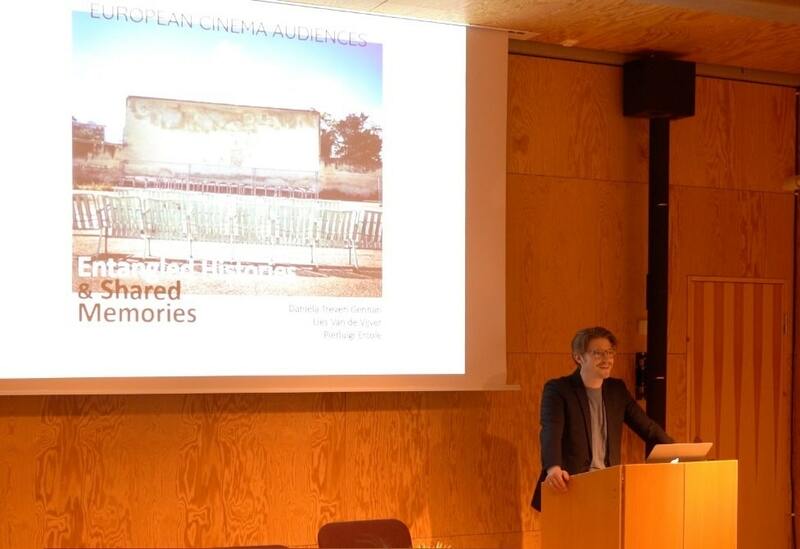 The lecture gave a brief history of the cinema culture in the 1950s while demonstrating the newly launched Digital Archive. The lecture was illustrated with rich archival material and featured a short on tourism in 1950s Gothenburg.